Ratcatcher Entertainment: What Does A Nerd Cocktail Partly Look Like? 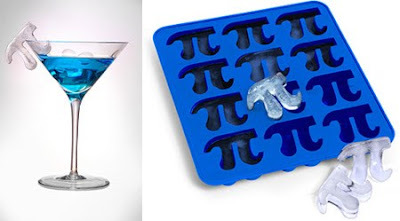 What Does A Nerd Cocktail Partly Look Like? Like This...It Looks Like This.